Core search module functionality is limited but with the addition of contributed modules we can extend the functionality and build great features. 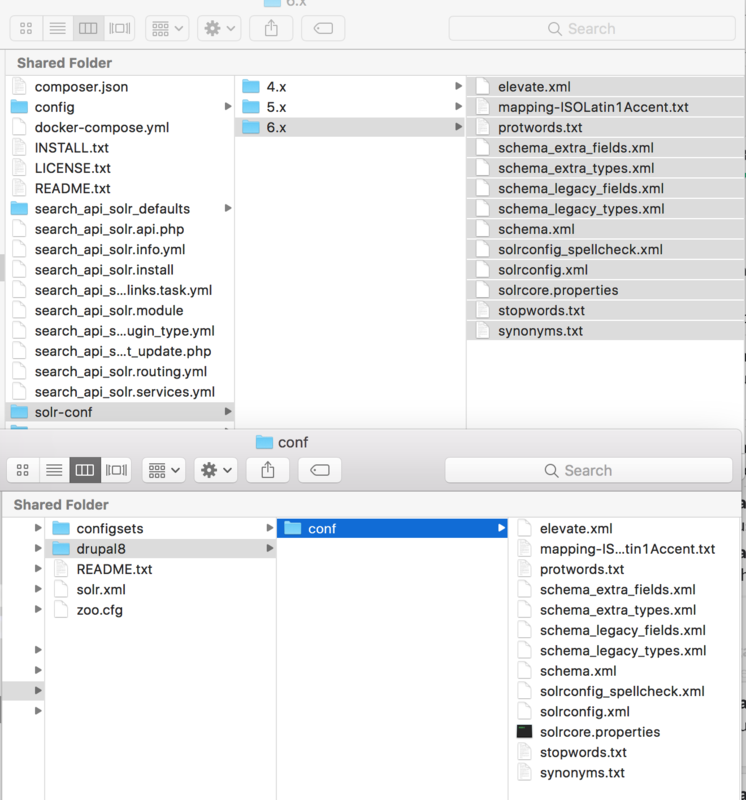 Search API is the best module out there to improve and extend Drupal 8's search functionality. But Search API alone may not make any sense to you just by enabling it (The search API module itself is a framework) unless you use backend plugins available for the Search API. I am not going to describe all of the backend plugins in this list In fact I am going to walk through a plugin that is not in the list which is Search API Solr Search. This module provides a Solr backend for the Search API module. 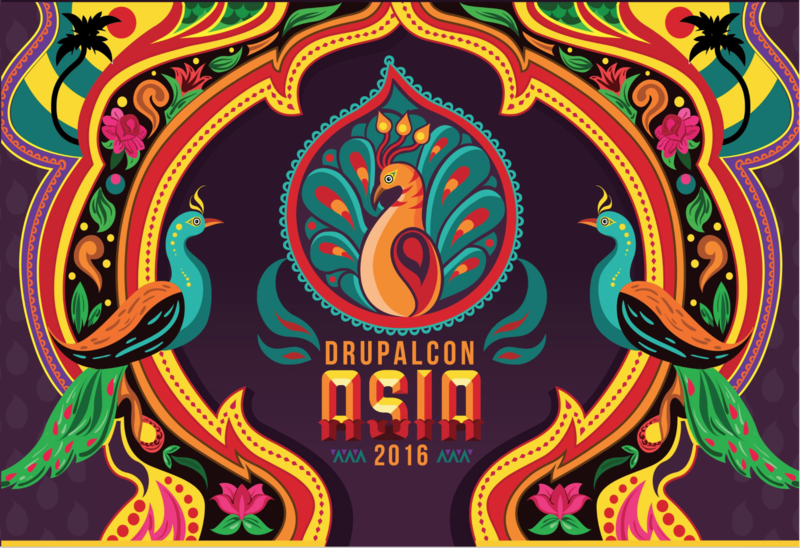 This module basically create a communication link between Drupal Search API and Apache Solr. Apache Solr is an open source enterprise search platform built on Apache lucene. Basically Solr allows the us to create indexes of our data in order to create more efficient and fast search solutions for our applications. 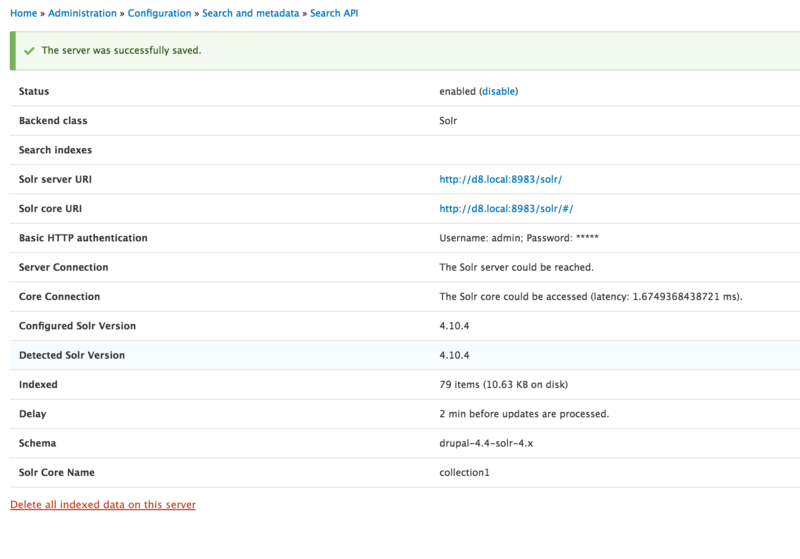 The Search API Solr Search plugin/module basically does 2 things. Communicates with Solr about what kind of indexes Drupal wants to create and what fields to use to create the indexes OR what facets to create and what fields to use as facets. 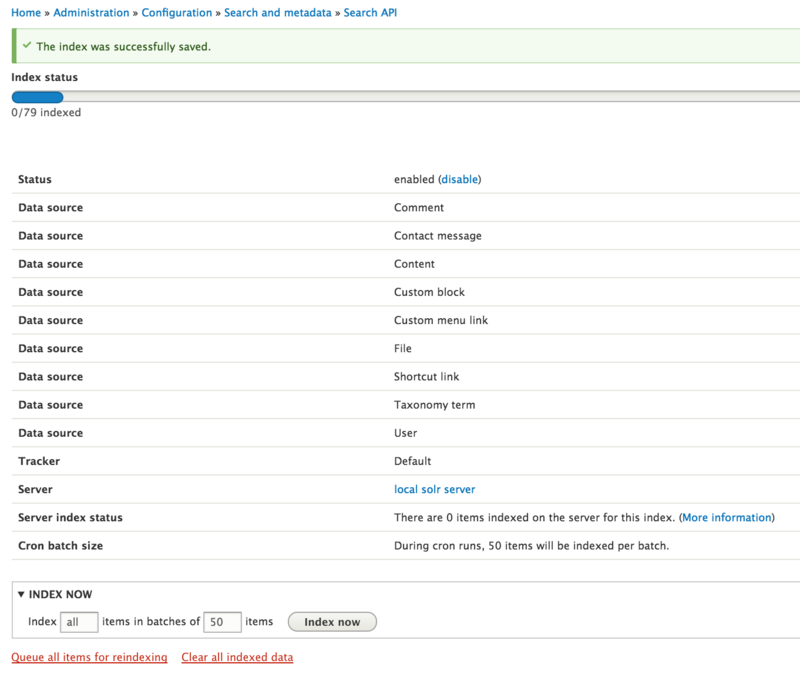 Communicates with Solr to get results for when user queries with specific keywords. NOTE: In order to enable multilingual support use the Search API Multilingual Solr search module. 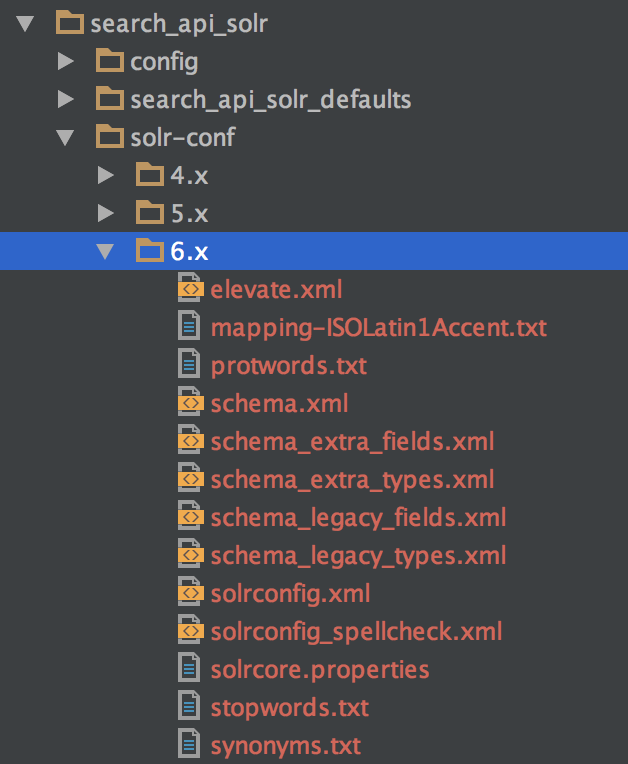 First we need to download Apache Solr server locally. 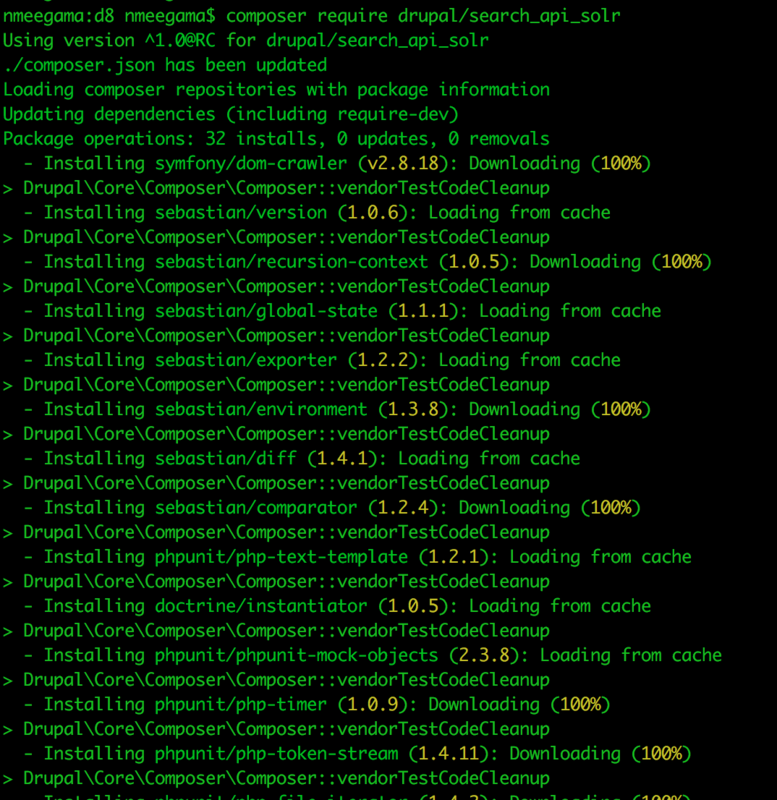 First download the latest Solr version that is compatible with Drupal 8 which is 6.x from here. The recommended version I would say is 6.6.0. 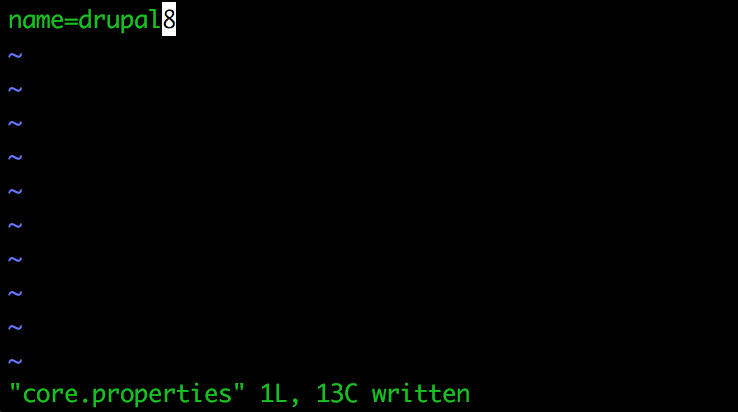 Now copy the configuration files in the modules /solr-conf/$SOLR_VERSION (version should be 6.x) folder in to $SOLR/server/solr/$CORE/conf. 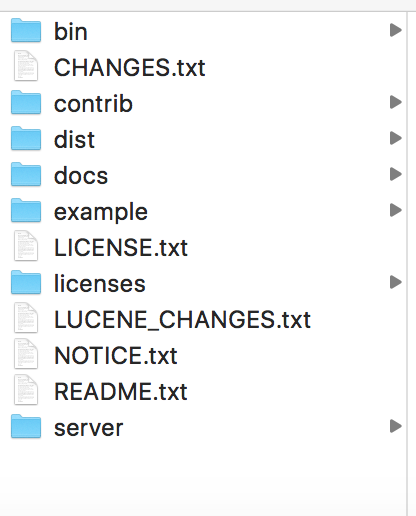 "name=$CORE" $CORE should be the name you gave the folder in this case its "drupal8"
Got to /admin/config/search/search-api/add-server if the above installation step is successful then you will get a form to tell Drupal about your Solr server. Fill in the details accordingly. If the inserted details are correct you should get the a screen like the following. Select the data sources. As you select the data sources, a configuration form for each data source will appear below. By default for each data source all bundles are selected. For this example I ended up selecting all data sources but did nothing in the configuration forms. So by my selection everything in my web site should be aligned for indexing. For the "Server" we need to select the server that we create in the above step. All other fields should be left as default. Once thats done Click on the "Index now" button. All entites should be indexed.